Do you want more details for this battery ? The Exide XTATIC 700VA Pure Sine Wave Inverter + Exide Inva Red 500+ 150AH Tubular Battery + Cabinet Trolley are a great combo. The Home UPS uses the Pure Sine Wave Technology and the battery uses the Short Height Tubular Technology. The Cabinet trolley is also of high utility. 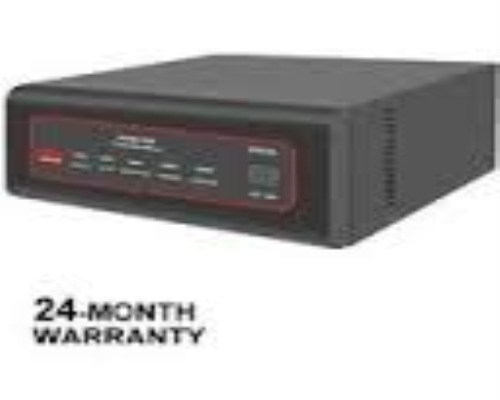 Warranty for Home UPS is 24 months and warranty of battery is 36 months.